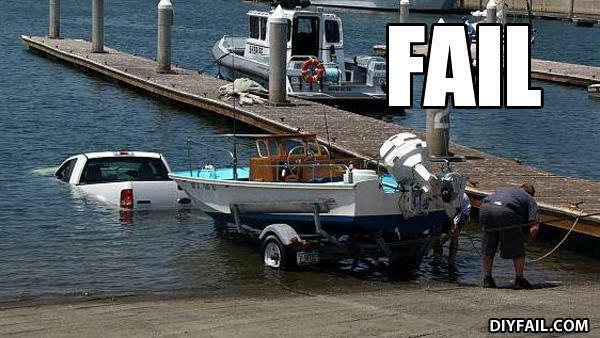 Man, I got this sinking feeling that I'm doing it wrong. Where did you go with that page with the directions?? Your mom's so fat that her doctor recommended that she exercise regularly and foods with nutritional value!!!! Oh burn!!! !